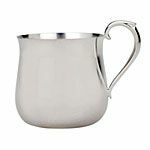 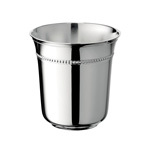 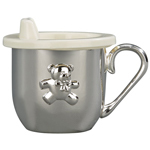 The classic silver baby cup, available in a silver plated form. 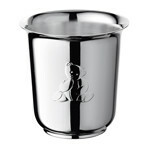 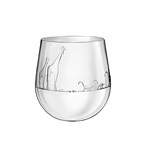 All of the cups can be engraved upon, and are individually gift-boxed. 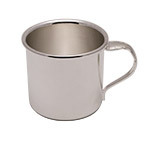 Click on a cup for more information and a bigger picture! 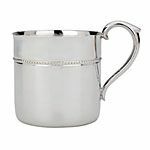 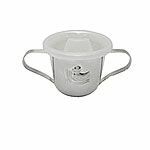 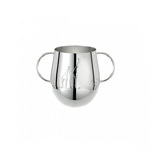 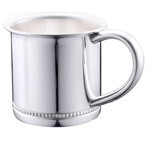 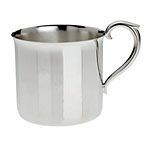 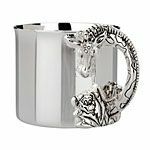 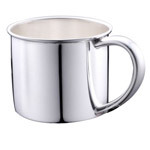 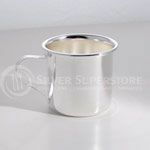 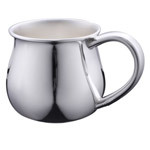 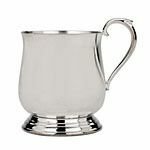 We also offer baby cups in sterling silver, pewter and stainless steel! 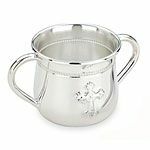 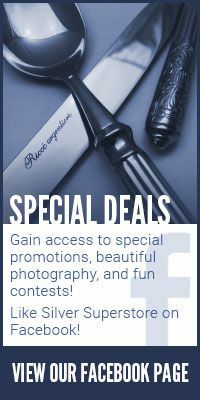 We offer Custom Engraving, with fast turnaround!